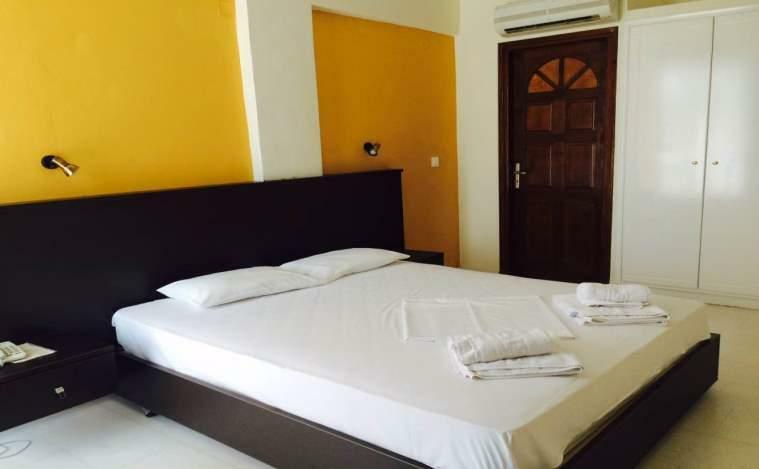 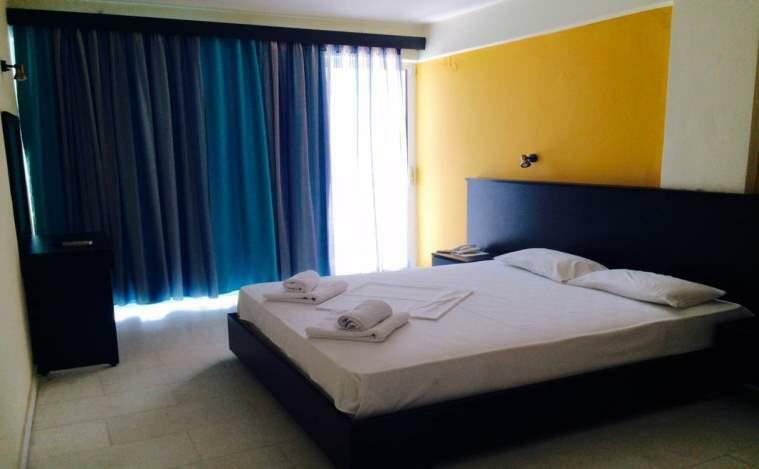 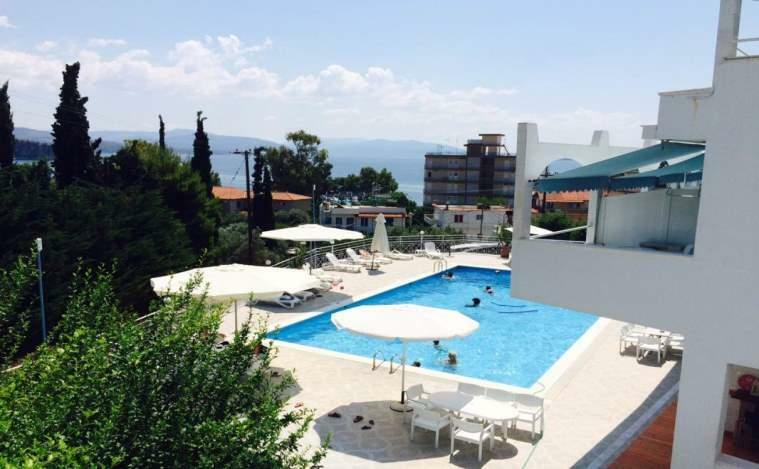 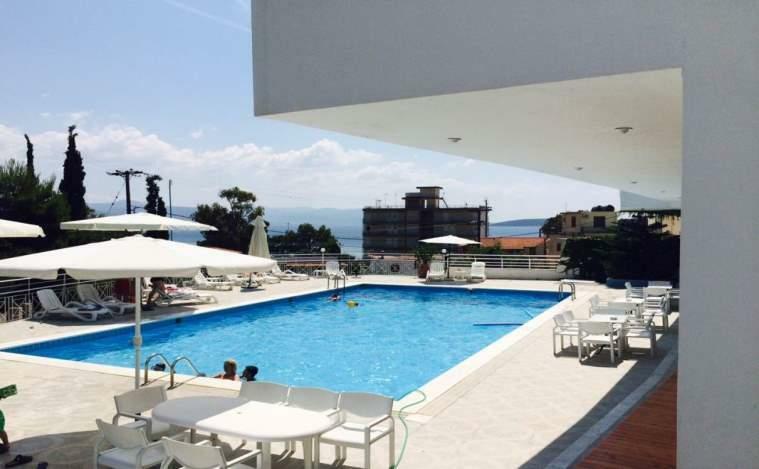 Asteria Hotel is situated on the top of a peaceful hill, overlooking the beach, located 80 m away, and the centre of Tolo, located only 60 m away. 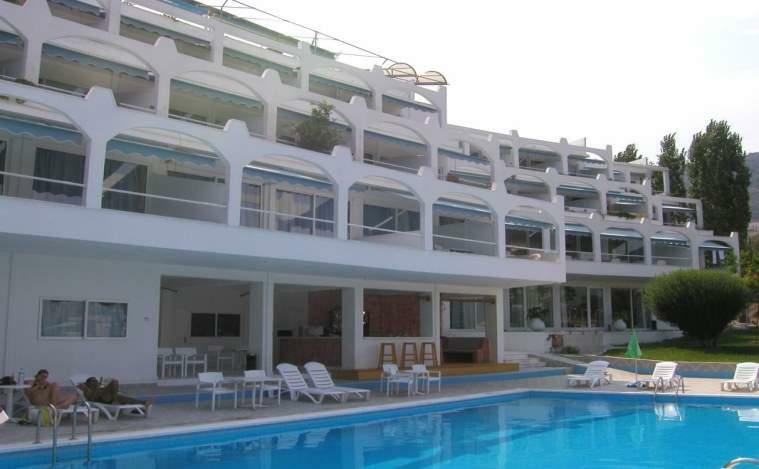 It features an outdoor pool, buffet breakfast and free Wi-Fi throughout the property. 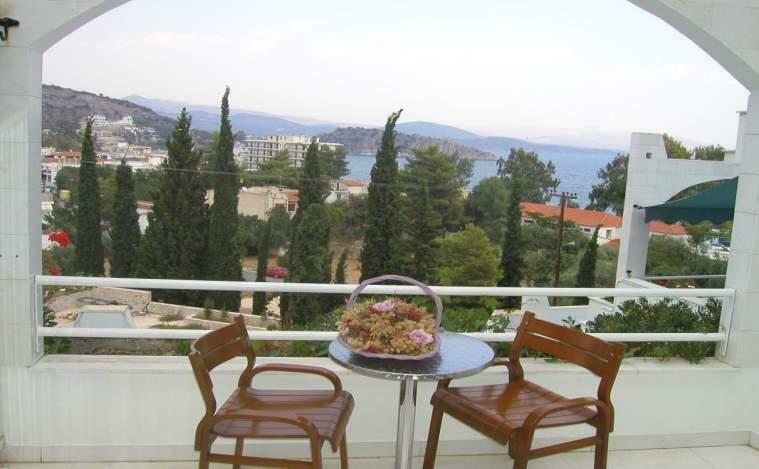 Designed and built according to the local architectural style, Asteria has a 38-room capacity, with sea views. 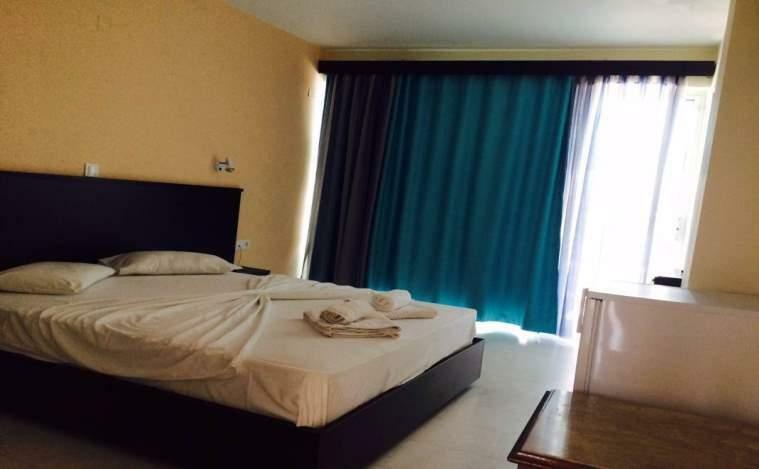 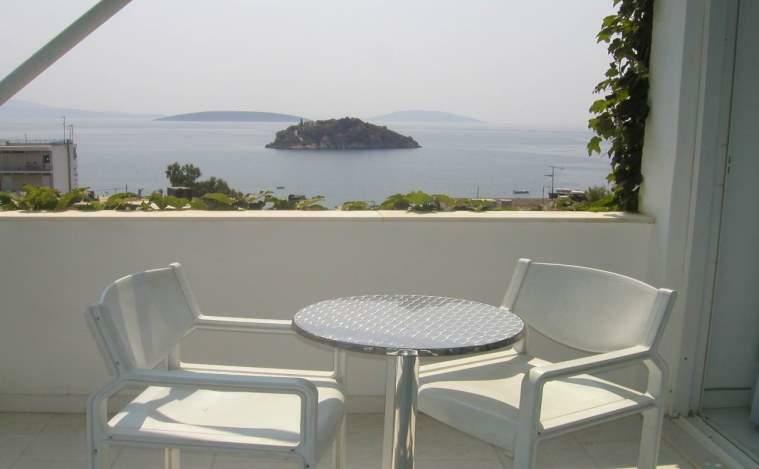 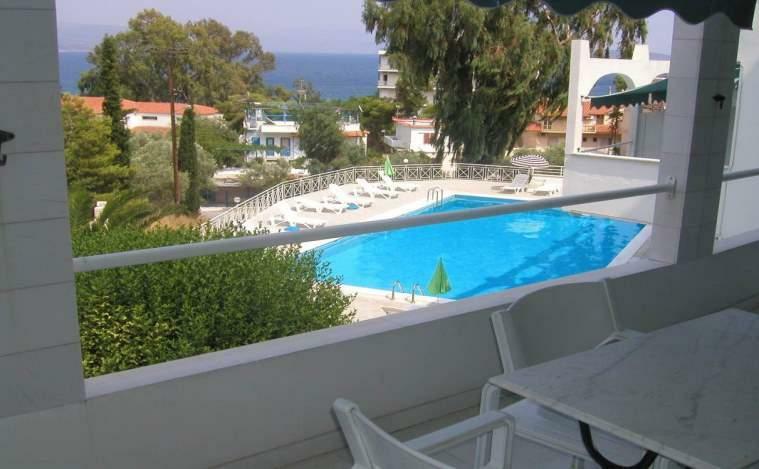 Each air-conditioned room enjoys views to the gulf of Argolis. 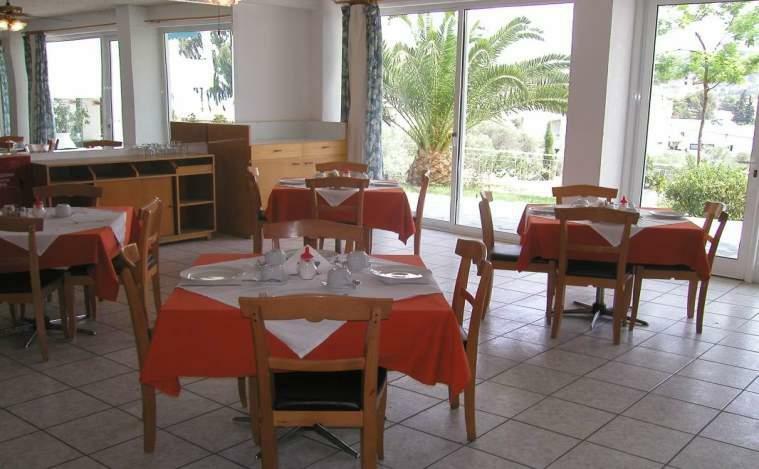 The apartments include a kitchenette.